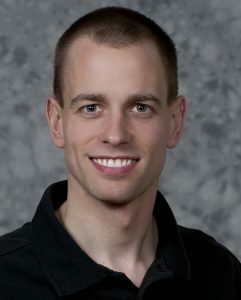 Adam is a Senior Software engineer at TrainerRoad focusing on the backend systems, Windows Azure and DevOps practices. He has worked in the IT field for close to 20 years primarly on a Microsoft Tech stack. In his free time, Adam enjoys biking, running and aviation. Adam is a private pilot with an IFR rating. He is also an avid triathlete and competed in the 2010 and 2014 Wisconsin Ironman.